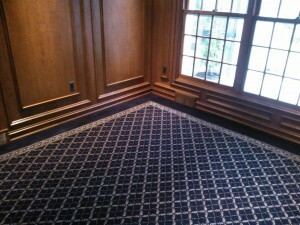 Quick Carpet offers free and complimentary estimates on carpet installation in West Bloomfield, Michigan for residential and commercial customers. Besides different quality standards among manufacturers, you’ll need to make some basic choices about your carpet installation, most notably fibers and pads. Natural carpet fibers such as wool tend to shed, but they will also retain their color and be easier to clean. Synthetic fibers vary in their imitation of these high-quality natural fibers. Most, however, will last longer than natural fibers, despite their degrading appearance. Because synthetic fibers don’t shed, they also retain the grime that clings to carpet fibers. 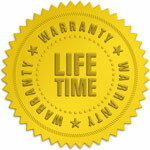 This means more frequent carpet cleaning. You’ll also need a carpet pad to protect the integrity and lifespan of your carpet. Basic carpet pads will help keep your carpet fibers together. Higher-end carpet pads will also make your carpet feel softer and more forgiving. Some carpet companies will tell you the thicker the carpet pad, the better. The truth is, the density of a carpet pad is a much better indicator of the overall quality of the pad. 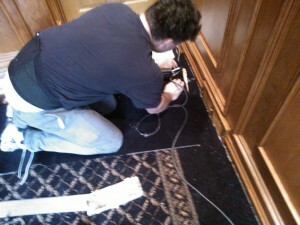 In these photographs you see custom double border carpets. 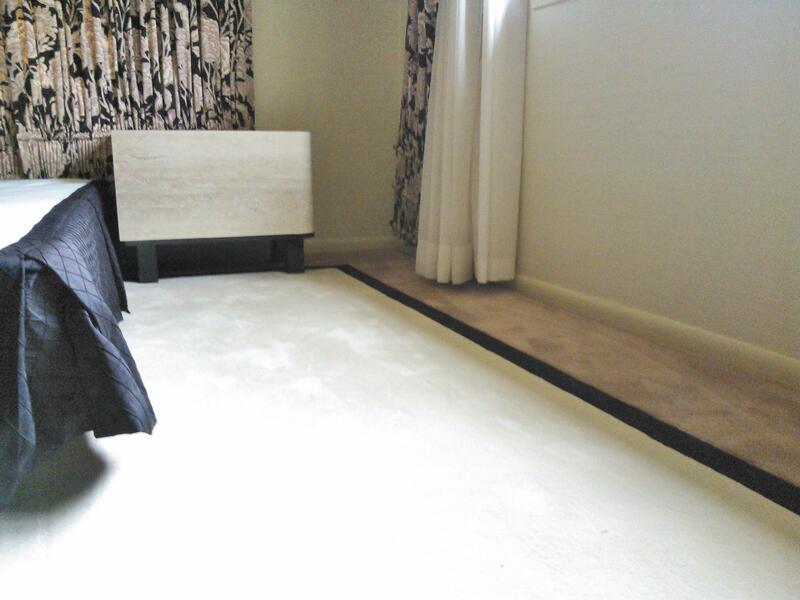 The border carpets are seamed together from three separate carpets to create a visually stunning carpet design. 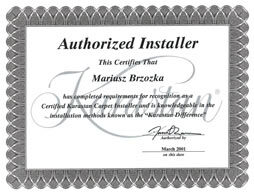 As you can see, our installers are quite talented. Here are some photographs from recent jobs done by our installers. Choosing the right carpet padding. Installing quality carpet padding under your new carpet will help it last longer, feel softer, reduce noise and provide insulation. While the cushiony comfort of your carpet may feel like the most important reason for choosing particular padding, keep in mind that specific pads are designed to help extend the life of certain types of carpet. The right pad absorbs the impact burden, relieving stress on carpet backing and fibers. The Carpet and Rug Institute recommends a maximum thickness of 7/16” for cut pile residential carpet padding. The cushion under low-pile carpet, such as Berber or commercial carpet, should be 3/8” or less. When assessing quality, look for denser pad, rather than a thicker pad. 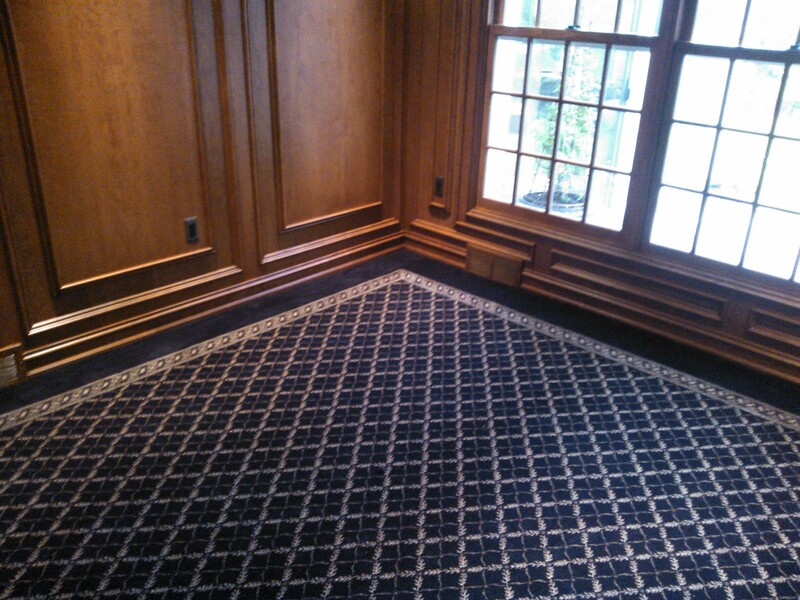 Today’s carpet offers a wide variety of choices in style, fiber composition and color. Gone are the days of having to select only conventional loop pile, a carpet style consisting of yarn in uncut loops. New technology can produce multilevel loop and cut-loop patterns allowing diamond, bow, pin dot or fleur-de-lis designs that “pop out” in sculptured effects. The texture, colors and pattern of the carpet can complement or contrast with patterns of your furniture and window treatments. Textured styles also fit well with today’s active and casual lifestyles.